All reservation requests must be submitted in advance of the event. All requests from the website must be confirmed and verified by Paintball-Sportsland. You will receive either a call or email to confirm your reservation. 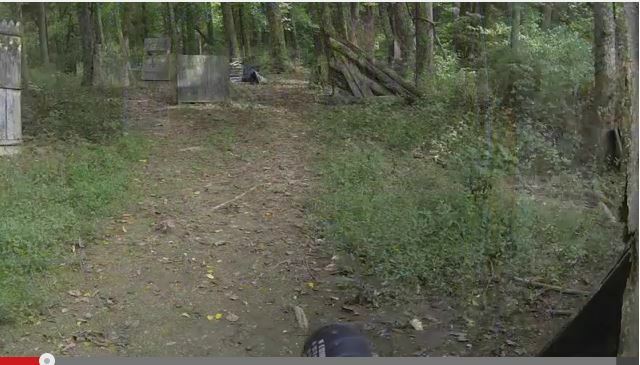 If you have not received a call or an email within 48 hours of your reservation please contact us at (301) 898-1100 or email us at paintball-sportsland. Party packages deposit is non refundable but you may however reschedule with proper notice of 72 hours prior to the reservation date. I understand that filling in this form does not mean I have made a reservation. This is a reservation enquiry only and somebody from Paintball Sportsland will contact me by phone to take my reservation. If I have not heard from Paintball Sportsland within 48 hours I will call the store directly to make my enquiry.